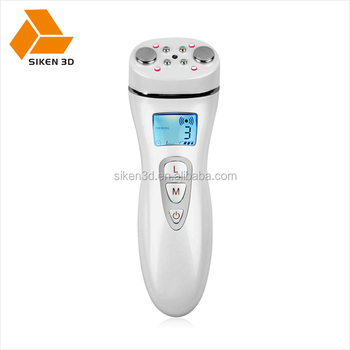 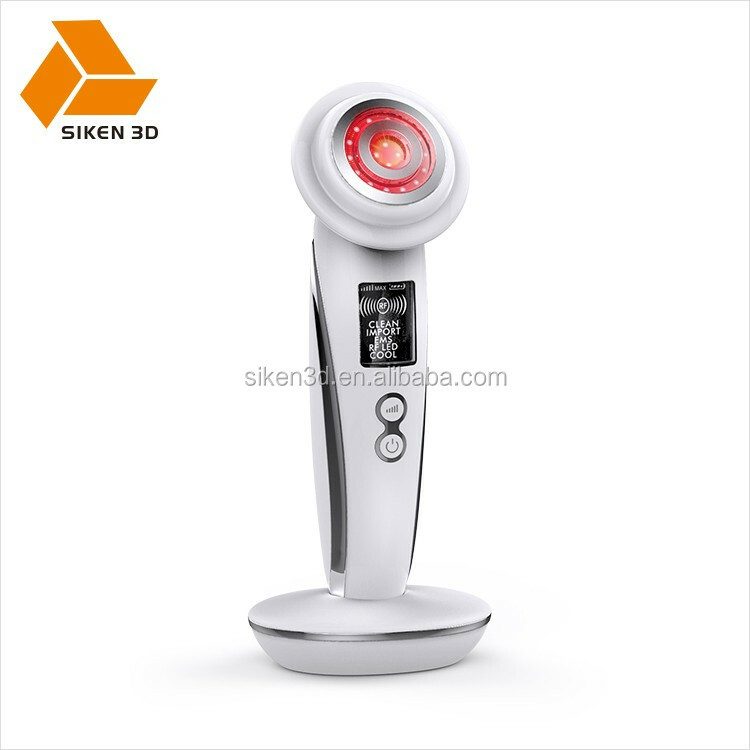 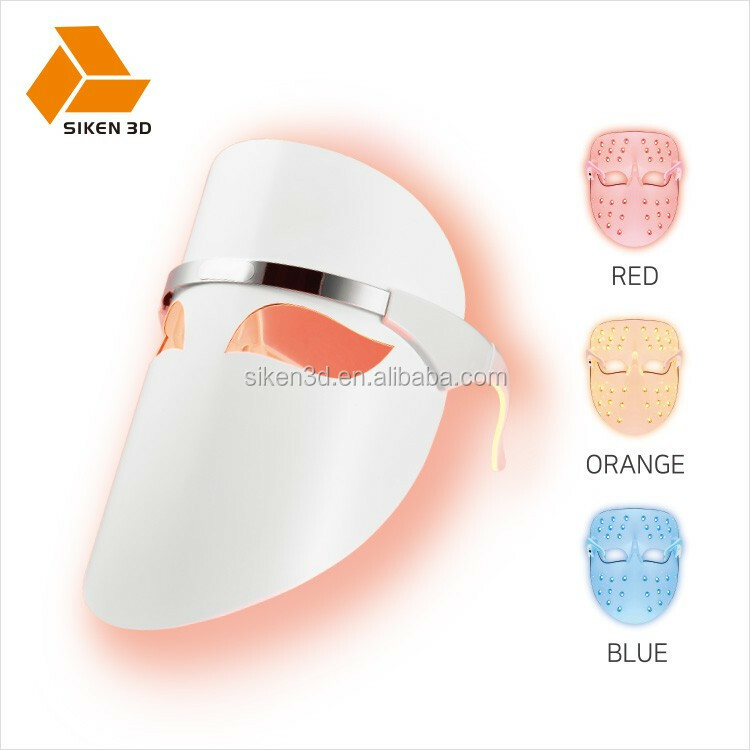 Our company Shenzhen Siken 3D has over 17-year experience on R&D and producion of handheld beauty device. 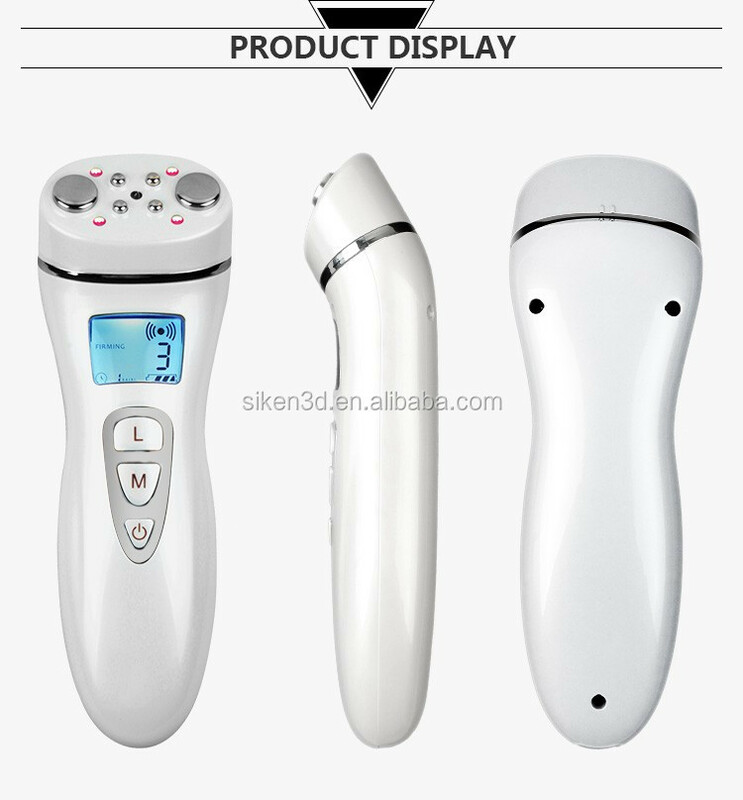 Our main products are RF&EMS beauty device, Galvanic beauty device, Ultrasonic beauty device, Photon beauty device, facial cleansing brush, etc..
All the products have patents and certificates, selling by TV Shopping, online store, entity shop and direct sales. 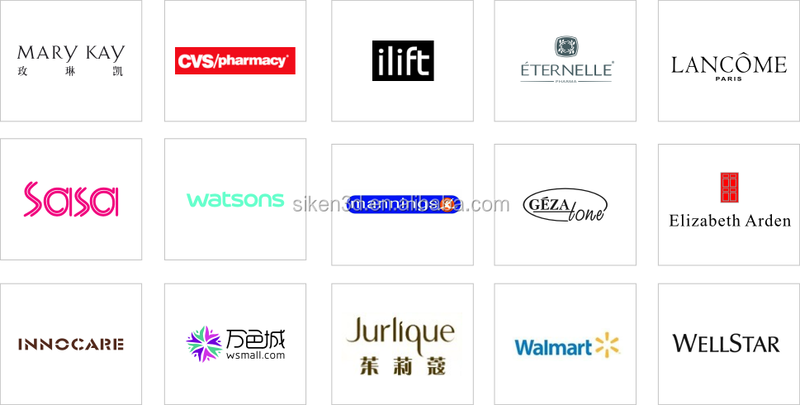 Our market covers all over the world, Europe, America and Asia are the main markets. 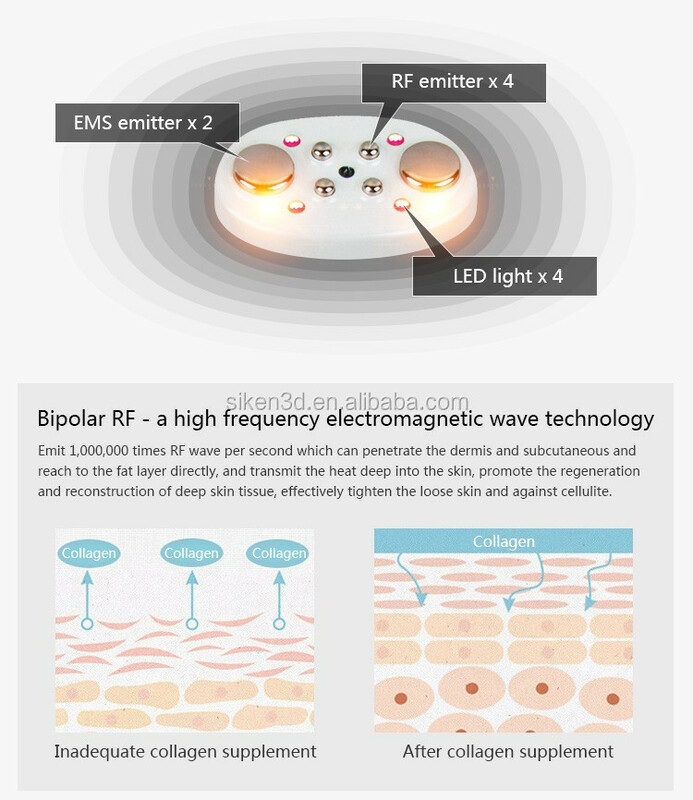 We keep shaping up pretty well. 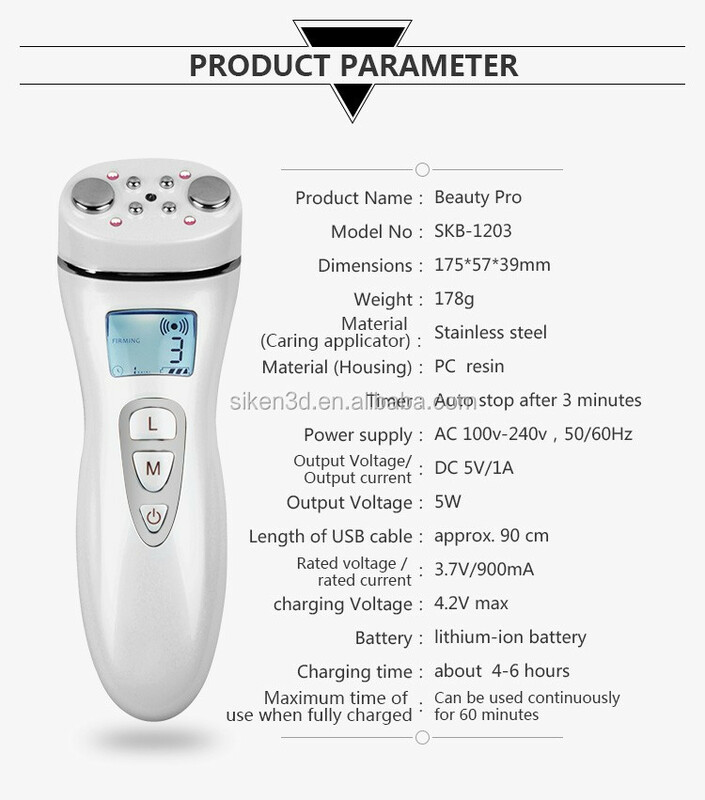 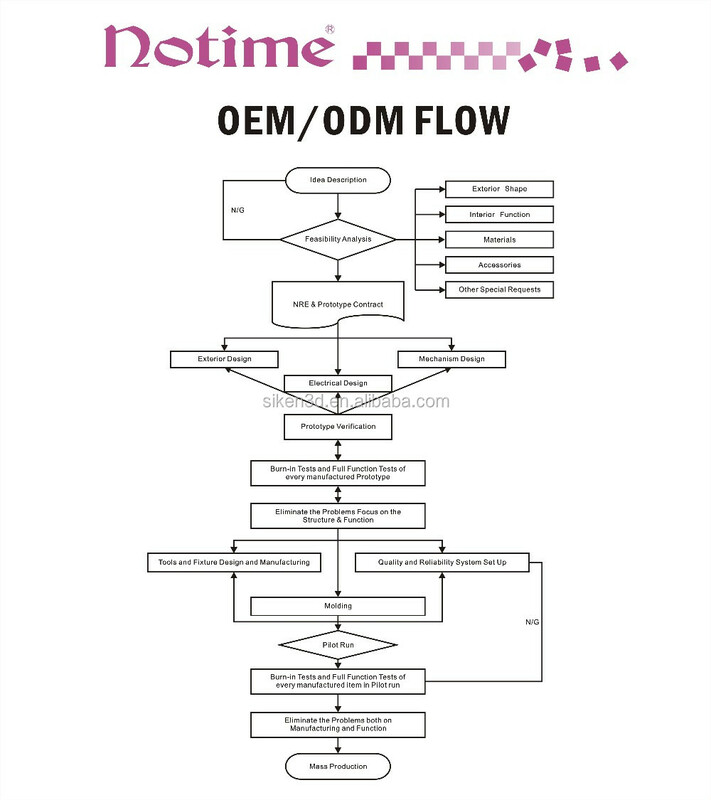 Cooperate with Walmart, Mary Kay and Philips, including OEM & ODM projects.